From the shallow rocky soils of the Eden Valley – one of the great Riesling sites of the world – the Wigan Riesling has become one of Australia’s most celebrated wines having been named ‘Best Riesling in the World’ by International Wine and Sprit Competition six times since 1991, and being awarded over 80 trophies and countless medals since its inaugural vintage as ‘Wigan’ in 2003 (previously ‘Reserve’ Riesling). 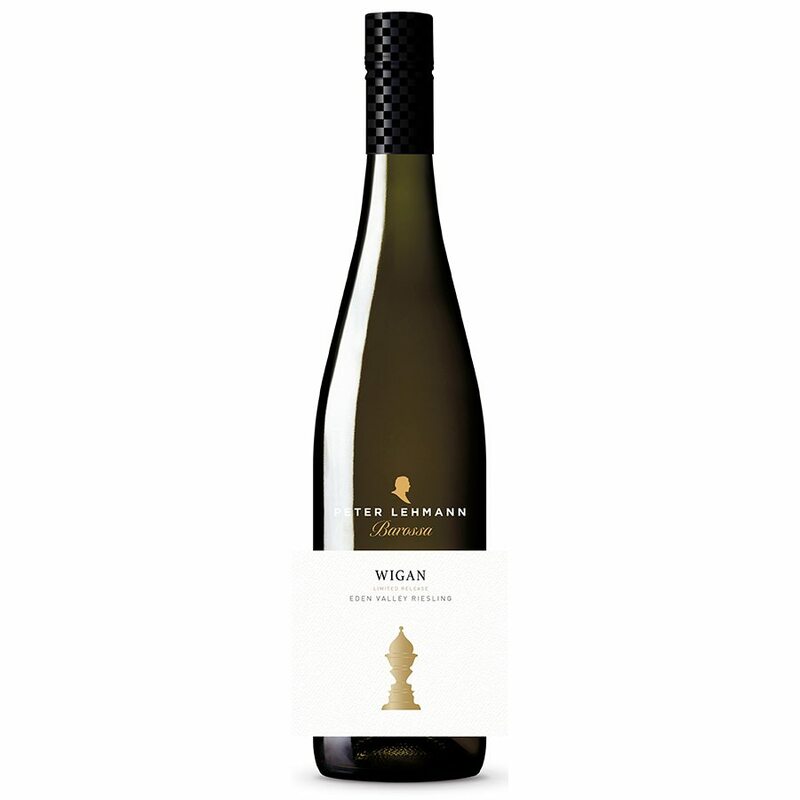 A mature wine with remarkable youth on the palate, Wigan proves Peter Lehmann’s belief that Riesling is indeed the most noble of white varieties. Chief Winemaker, Andrew Wigan, was mentored by Peter Lehmann, and was at his side when the winery was founded in 1979. 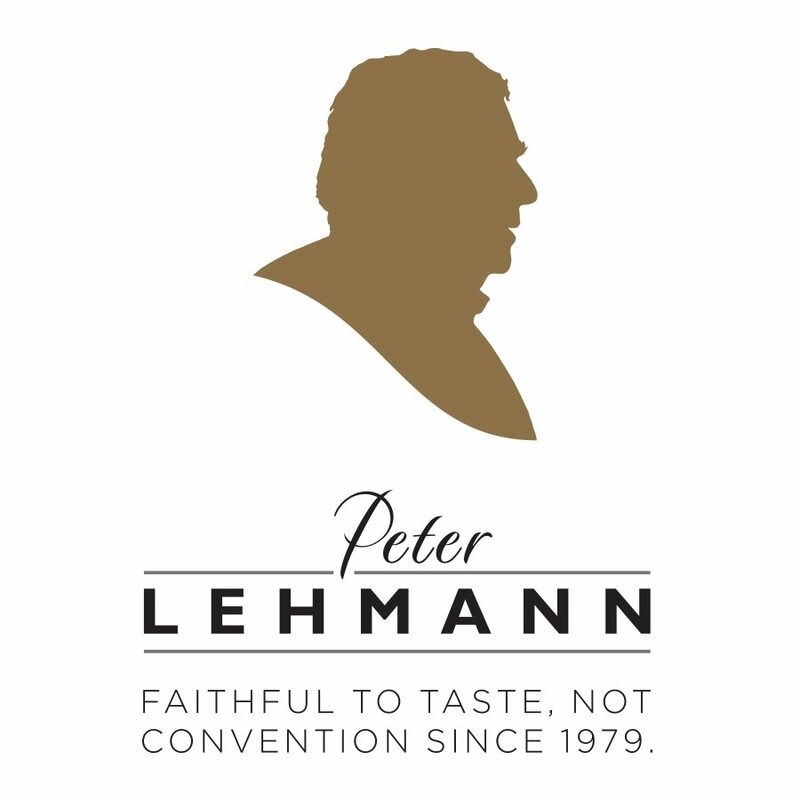 He has had a hand in every Peter Lehmann wine since.